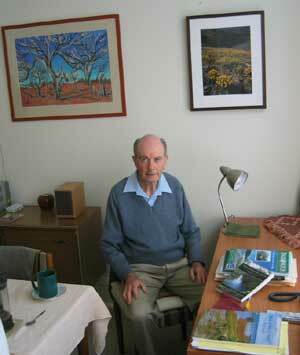 Geoff Lacey at home with his books. 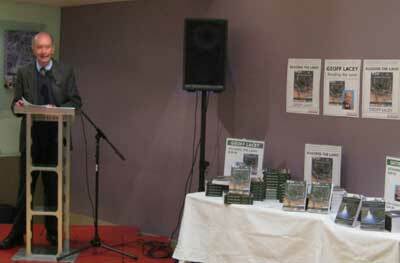 Geoff Lacey is a civil engineer with a long career as both a practitioner and an educator in this field. 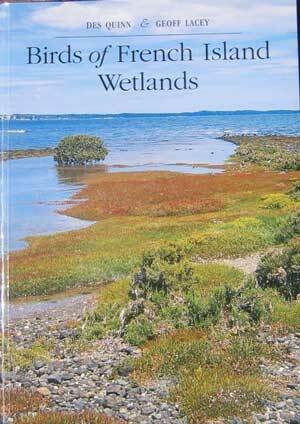 He also has an equally long career as an enviromentalist, and naturalist. He has been committed to and involved with the environmental movement, especially at the grass-roots, since the inception of its modern formation in the 1960s and 1970s. 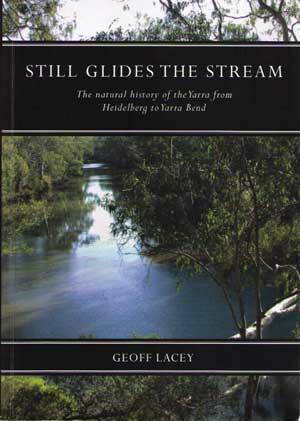 He has written numerous articles and pamphlets throughout this activity, culminating in the book Still Glides the Stream: the natural history of the Yarra from Heidelberg to Yarra Bend, this area being something of an ecological heartland for the city of Melbourne, Victoria. This interview © Copyright Geoff Lacey & Craig Robertson, 2007. Music in this podcast includes extracts from Linda Kouvaras' Secrets of the Amphitheatre (from Bundanon Suite) and Brenton Broastock's Giants in the Land, both played by Ian Holtham on his album Giants in the Land, courtesy of Move Records © 2002. In my study: notes on my old biscuit tin; the local and the global; see In my study No.8 (4.2 Mb; 4' 37"). 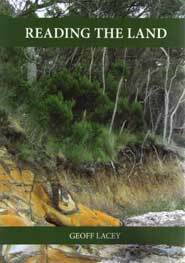 Proceedings of the Royal Society of Victoria, Volume 117, Number 1, 2005 - Special Issue on: Barmah-Millewa Forest: Indigenous Heritage, Ecological Challenge. Guest Editors A.R. Ladson & G.C. Lacey (who were co-convenors of this The Royal Society of Victoria conference; this issue comprises the papers delivered at the conference.